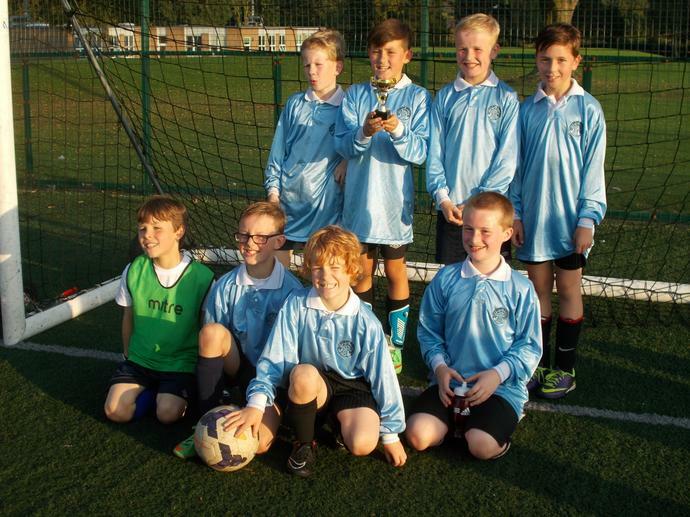 Congratualtions to the Year 6 football team, who won the small schools tournament. It was a great team effort. They are through to the East Riding finals. Well done.